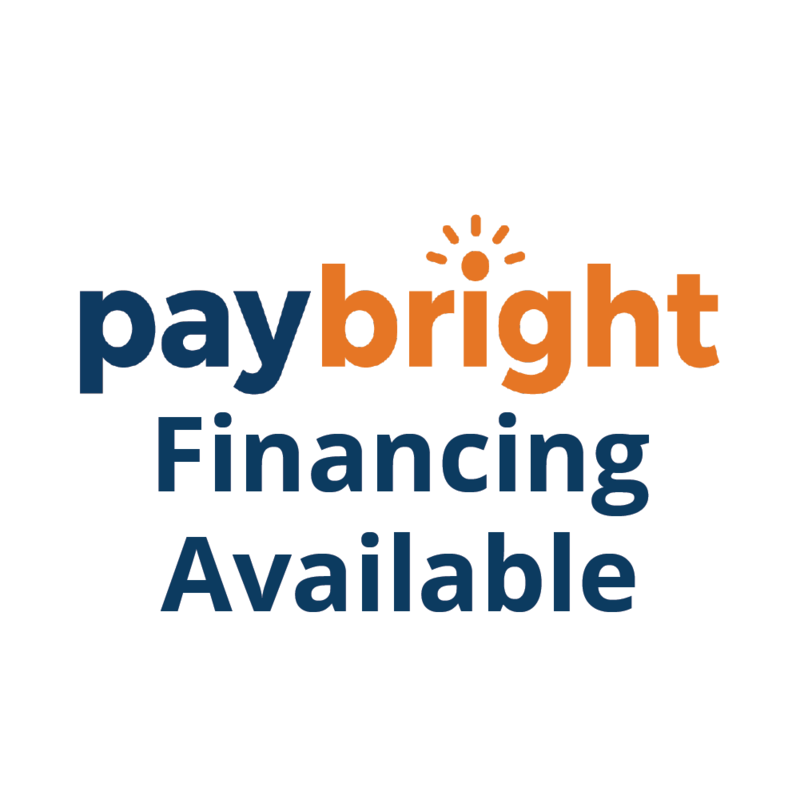 We Are Your Local Partner In Oral Health! 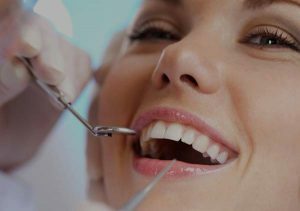 We will work with you to establish a treatment plan that will address all of your dental needs. All patients are recommended annual or biannual cleanings and examinations. Not only do they help diagnose dental problems before they arise and become something worse, it keeps your gums healthier and your teeth cleaner and whiter. A professional cleaning removes hard plaque build up that cannot be removed by brushing and flossing alone. It also involves a fluoride treatment and polish to help protect and strengthen your teeth and gums. Even if you haven’t had a cleaning in over two years, it’s never too late to treat your teeth. A filling is one of the ways our dentists preserve your dental health. The tooth-colored composite material is used to prevent the spread of tooth decay or correct any cosmetic damage. Before placement, any decay must be removed. We offer local anesthesia along with sedation to ensure maximum comfort for our patients. We make every effort to save and preserve your natural teeth. However, extractions are necessary when decay has made the tooth un-salvageable or when you have an advanced periodontal disease. 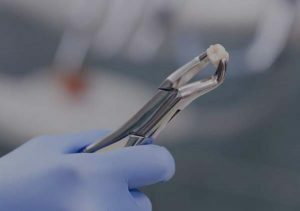 When a tooth is malformed, damaged, impacted or ingrown different procedures are used, but all extractions are considered surgery. 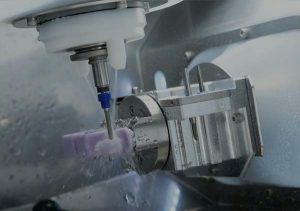 Depending on which tooth is removed, we can offer you a replacement in the form of a dental implant or oral prosthetic. 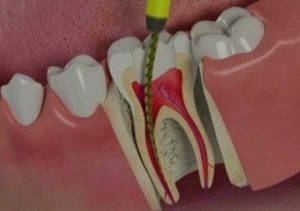 Root canal treatment (also called root canal therapy or RCT) is a procedure that’s performed to remove decayed or damaged tissue in the interior portion of the tooth known as the pulp. The pulp contains the nerves and blood supply that support the tooth and help keep it healthy. The pulp portion extends from the center of the tooth to the jaw through narrow channels or canals. When bacteria reaches the pulp, it can threaten the health of the tooth and even cause a painful abcess. A root canal treats this deep tissue while avoiding the need for an extraction. How is a root canal performed? A root canal procedure uses techniques similar to those used in a regular filling procedure. Using special tools, known as files, the dentist is able to reach down the length of the tooth. Once the damaged pulp and bacteria are removed, the canals are cleaned and sealed with a special rubber-like filling material. Lastly, a filling is performed to fill the cavity which will help to stabilize the tooth. A tooth treated with a root canal can be weaker than a healthy tooth, so it should be covered with a protective crown or filling to provide additional strength and to prevent breakage. Root canal procedures can be performed using local anesthetics or sedation to help the patient remain completely comfortable and relaxed. Dental Crowns are dental restorations otherwise known as “caps” which are coverings that fit over teeth. Dental Crowns are made of natural looking porcelain and are made to improve your overall smile or to blend in with your own teeth. Sometimes underlying metal is used under the porcelain if additional strength is needed. Crowns are durable coverings that surround the entire visible portion of the tooth, providing extra strength and stability to the tooth. 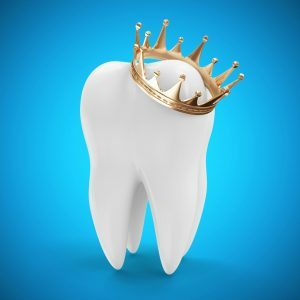 Crowns have many applications, including hiding large, dark fillings, protecting teeth that are cracked or fractured, adding durability to teeth that have had a root canal procedure and protecting teeth that support a dental bridge. They can also be used to hide deep discoloration that can’t be treated with teeth whitening procedures. Dental Crowns may be necessary because of broken fillings, fractured, chipped or sensitive teeth. 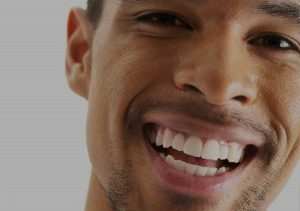 Crowns are also used to improve the appearance of natural teeth that are malformed, malpositioned or discolored. A dental bridge is a device that’s used to replace one or more missing teeth. 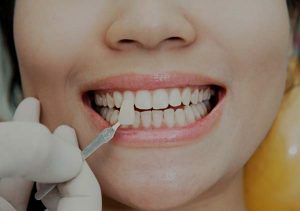 It’s called a bridge because it spans the gap left by a missing tooth, securing to the teeth on either side of the gap. The bridge supports and is shaped to look just like natural teeth. We offer Roland in office crowns which are designed and made during one appointment. Here at Ivory Dental on 130th, we are pleased to offer our patients in-office whitening and take home whitening solutions. Our in-office whitening is Opalescence Boost which takes about an hour. It is a non-light, chemically activated whitening solution. It is 40% hydrogen peroxide that is applied in 2, 20-minute sessions, during the same appointment. A great option for in-office whitening! For more information book an appointment and come see us!